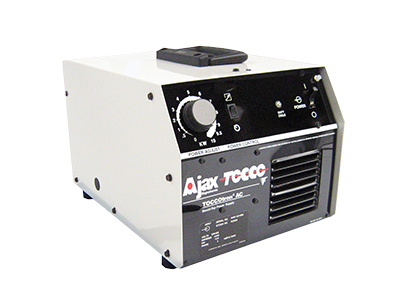 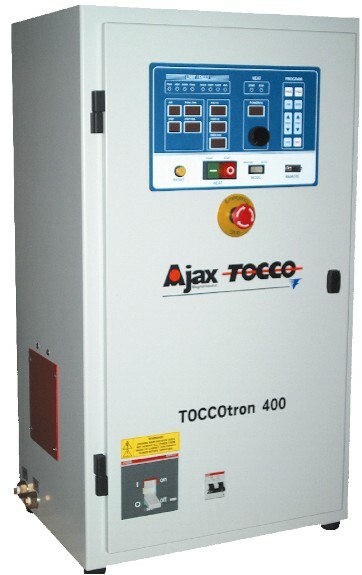 The Toccotron is a family of solid-state radio frequency power supplies developed byAjax Tocco for higher frequency induction heating requirements. 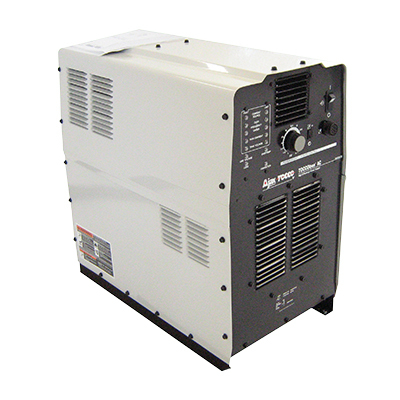 For more information about each model, please click on the model image or the (Details) link below the image. 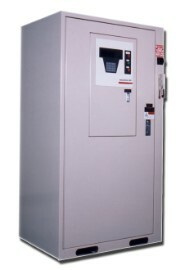 To download a PDF document for the model, click on the (PDF) link.